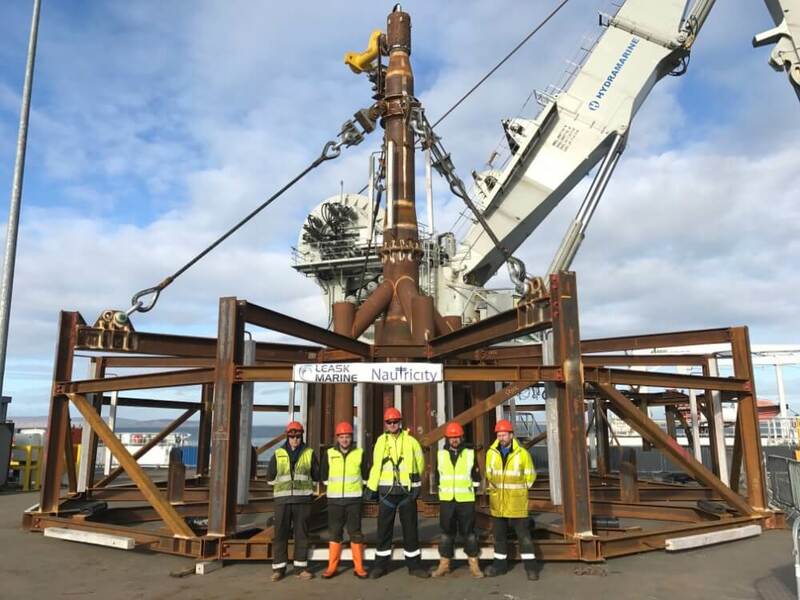 Leask Marine specialises in small and medium fabrication for structures and equipment use in the renewable energy, marine and offshore oil and gas industries, in addition to fabrication and installation of more conventional structures. 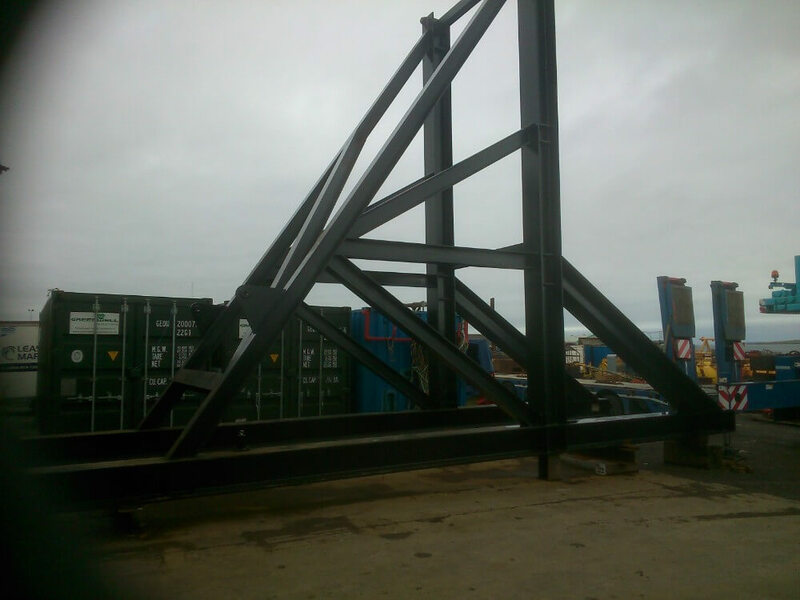 To support this, we have an expansive workshop for engineering and mechanical services, including steel fabrication services. 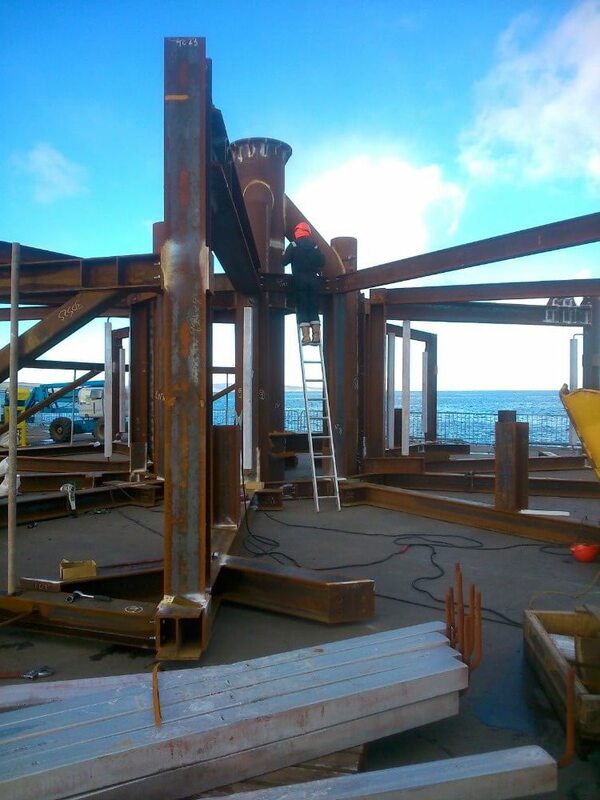 When a demanding and challenging project requires Structural Steel Fabrication, our clients turn to our unmatched capabilities to meet their complex design-build requirements. 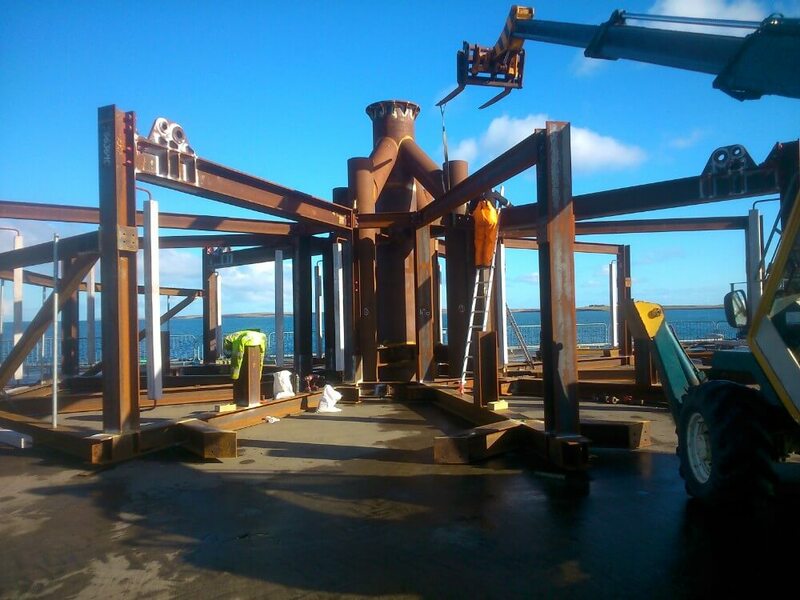 As a recognised marine engineering industry leader, our fabrication, design, engineering and erection of structural steel projects are the core priority of our company to successfully exceed client expectations by focusing innovation, knowledge and commitment on assembly. 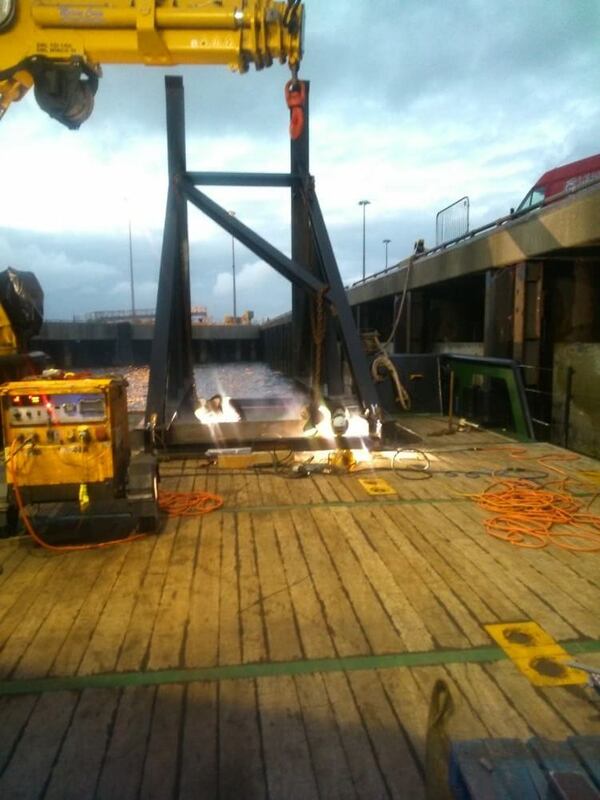 Leask Marine harmonised standards of steel fabrication are to BS EN 1090-1: 2009 + A1: 2011 standards and we specialise in the manufacture of metal products covering a range of thickness from 3.00mm to 100mm thick; various section and components covering a full range of variable weights, relevant to complete assemblies from carbon steel – predominantly grades of A355 J2+N and below. 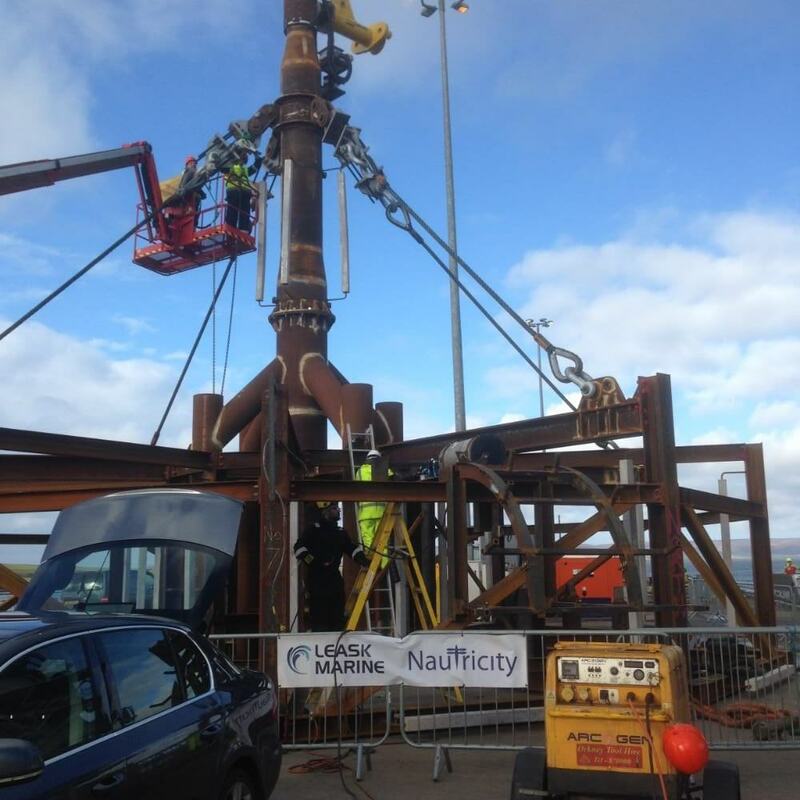 Leask Marine successfully completed a large on-site engineering fabrication project of a turbine sub-sea gravity base frame structure for Nautricity Ltd. 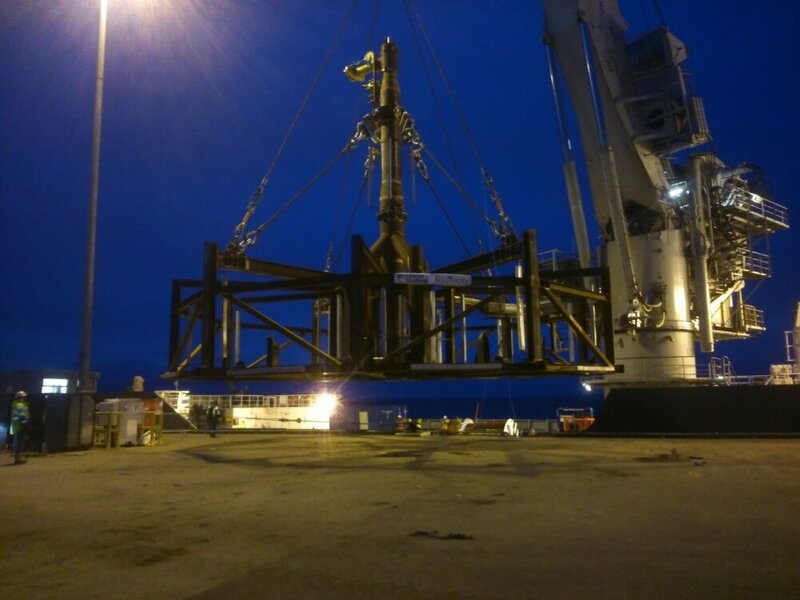 The scope of work for Leask Marine was to fabricate the 65 tonne mooring base structure fabrication contract and Leask Marine worked in partnership with Calder Engineering who manufactured the lower flagpole and delivered it to Leask Marine’s fabrication workshop in Kirkwall where the whole structure was constructed, test-assembled on site and then completed and loaded onto an offshore vessel to delivery. 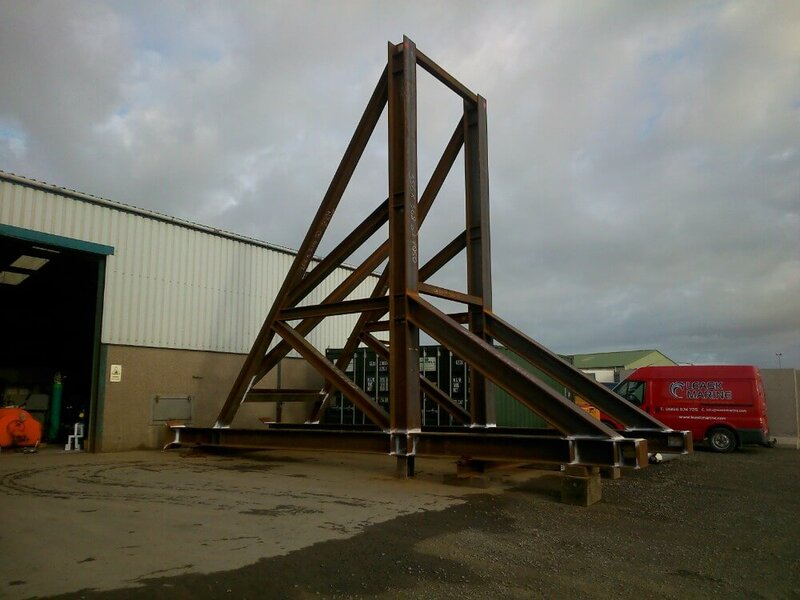 The Leask Marine engineering team completed a complex frame build for a turbine testing project. 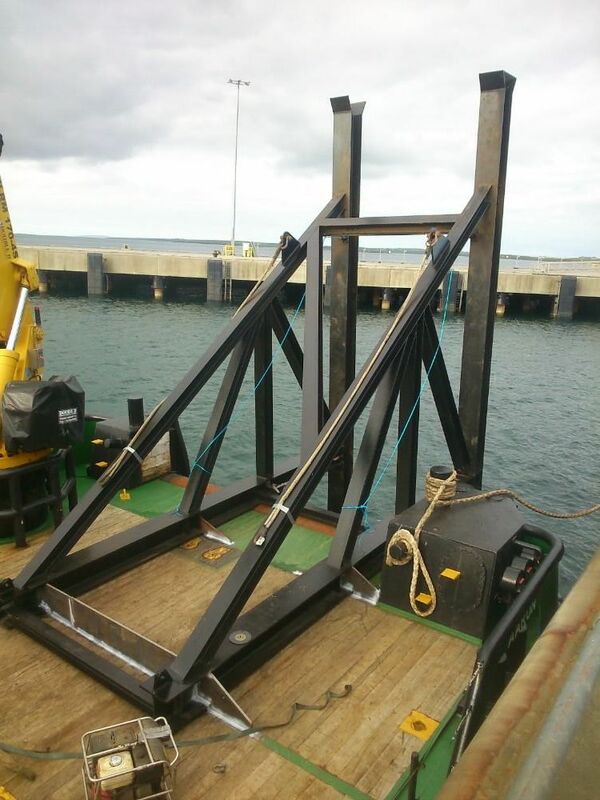 The frame was used successfully on numerous occasions to deploy and allow our client to test tow the operating parameters of their underwater turbine. 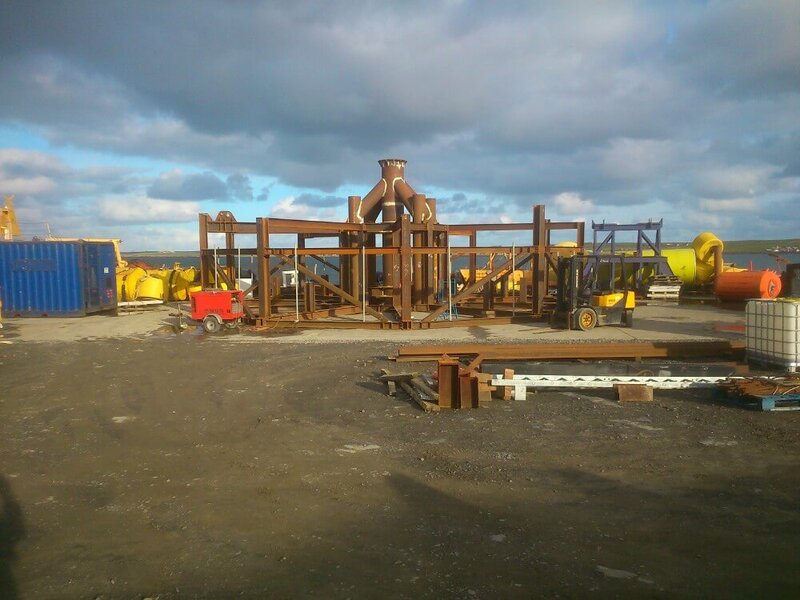 Our engineering team designed and built a 10 tonne cable reel spooler. 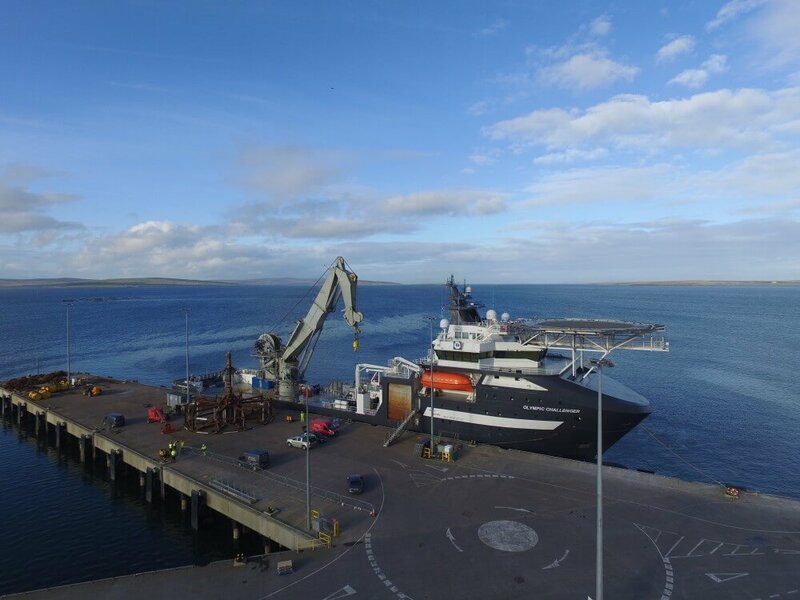 The heavy duty design and construction ensured that the reel was rugged, dependable and met the small footprint requirements that our clients specified. 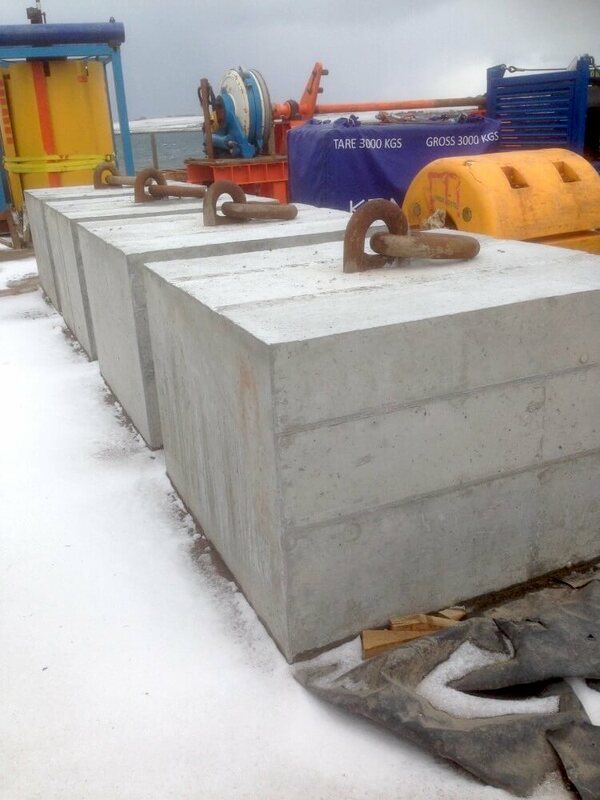 Leask Marine’s civil engineering team were contracted by Scottish Sea Farms to manufacture 5 tonne precast concrete gravity base blocks for a shallow anchoring solution on one of their feed barges on a site in the Orkney Isles. 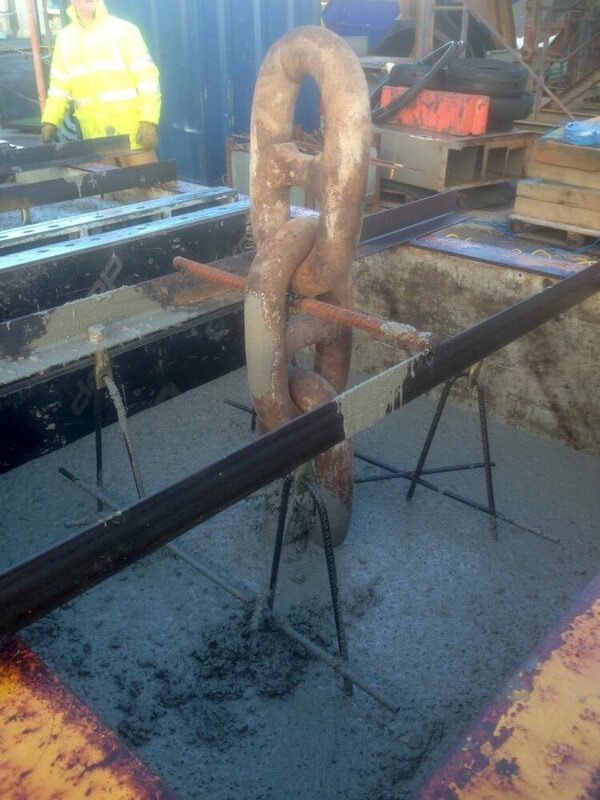 All the concrete blocks were manufactured under our ISO9001 Quality Assurance scheme. 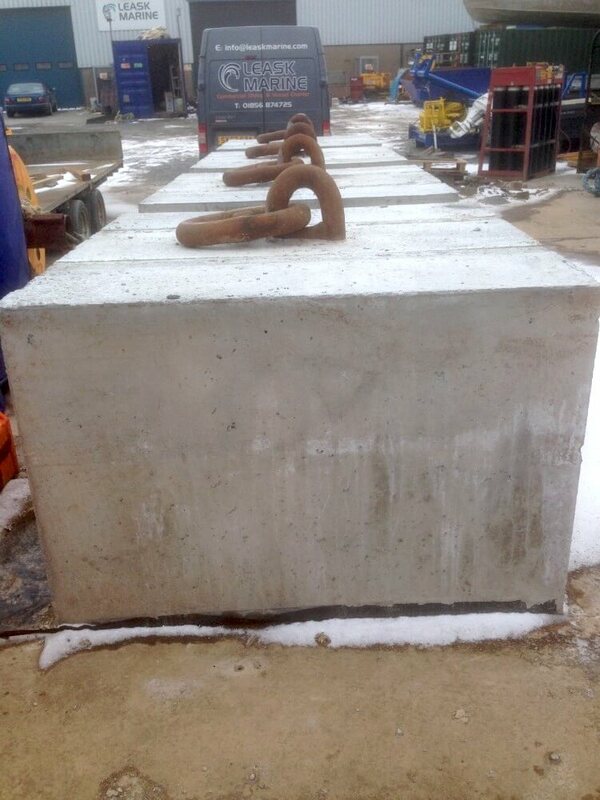 Each block was made with reinforced concrete with chain anchor mooring point fixings cast within each block.